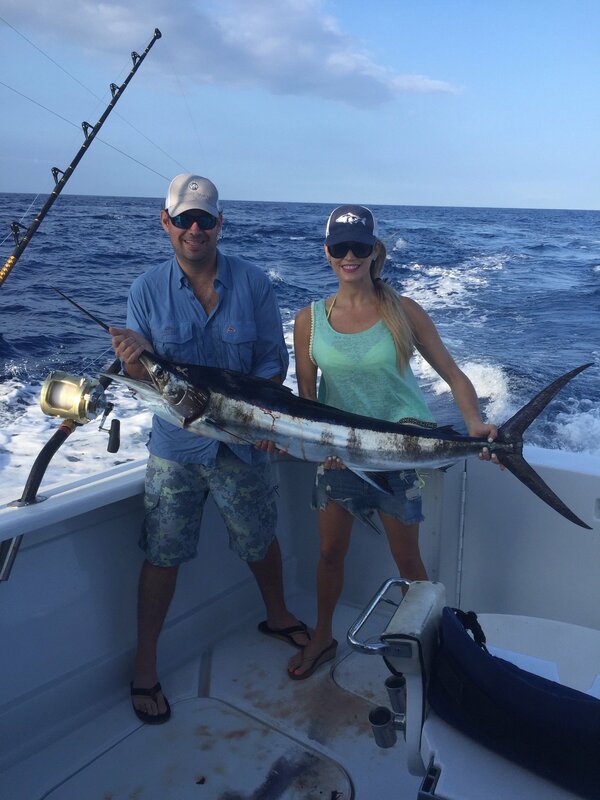  Fishing in Kona Hawaii on the Hooked Up has been good this past week. 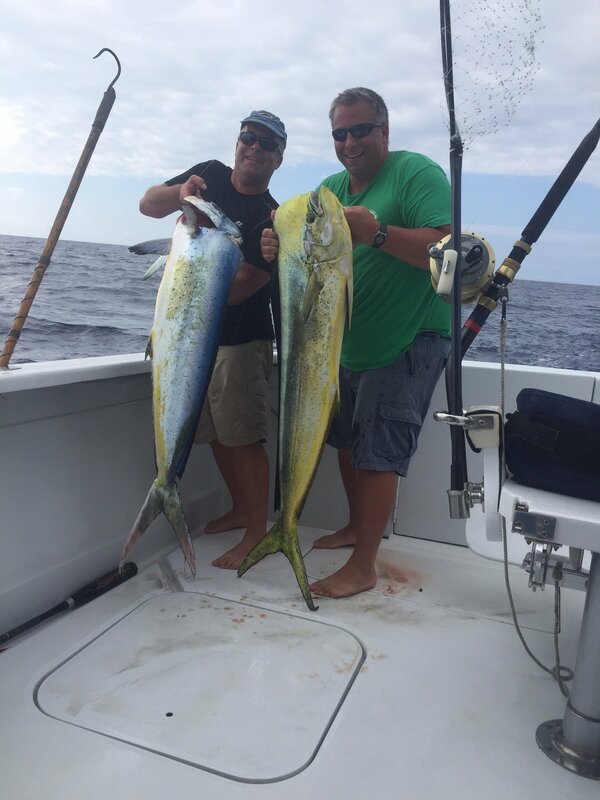 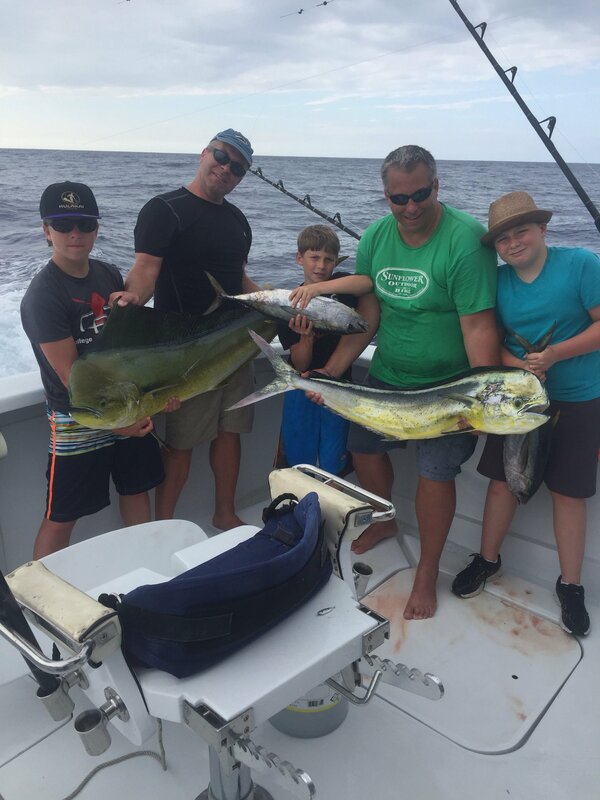 Caught some Mahi Mahi’s, small Tuna’s, Blue Marlin and today we have a Stripe Marlin and another Mahi. 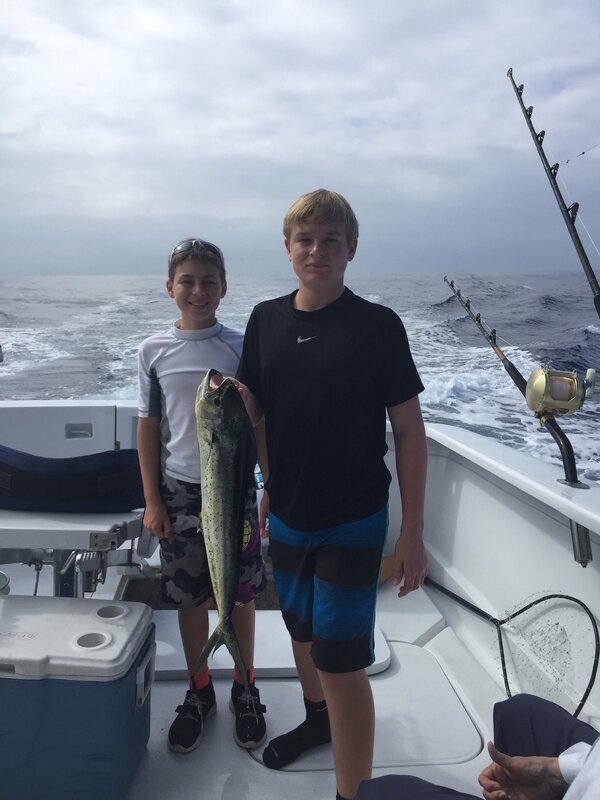 Plus other charter boats are reporting Spearfish as well.